Your new kitchen needs to suit your home, and also your preferences. From contemporary kitchens to country style kitchens, there are a variety of styles to choose from. The traditional kitchen still remains a popular choice for households across the UK. So how can you create the perfect traditional kitchen for your home? Well, here at Homematas, we are Preston’s leading kitchen design specialists. As a result, we have produced this guide to design features for traditional kitchens. For a traditional kitchen, you should consider choosing cabinets made from wood, or laminate. Wood, and wood effect, have often been used for kitchen design, and this gives the feeling of age, and sophistication to any kitchen. You should also consider installing embellished, or inset cabinet doors. This adds an additional layer of detail and style to your kitchen, which is perfect for a traditional kitchen. However, it’s not all down to the wood effect. The finish of the cabinets is also crucial. 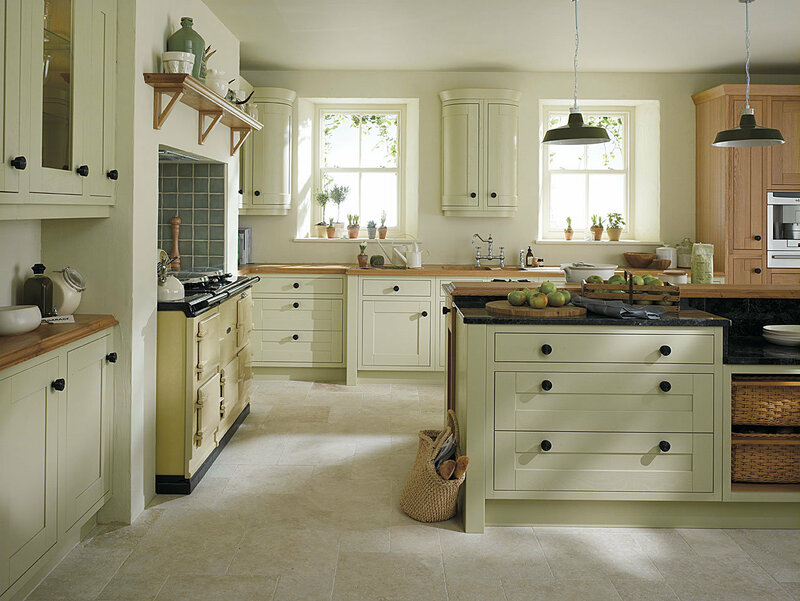 For an authentic traditional kitchen, consider opting for a matt finish. You should also consider the trimmings and finishing touches, just like the handles and accessories in your kitchen. Choose natural materials and make sure they fit with your style. This could include brass, iron, wood, copper or steel. To complete your traditional kitchen, you should consider using tiles or paint for your wall. Tiles have the added advantage of being able to be wiped clean quickly and easily, and you can also create some stylish patterns and features. For more information or advice, get in touch with the experts at Homematas today. Questions? Fill in the form below to send us an email. We'll be in touch right away.